Blair, a successful and experienced executive and entrepreneur, leads facilitated peer group forums of presidents, CEOs and business owners at TAB Denver West. Her background includes strategic planning, operations, business development, product management, sales and marketing for companies ranging from early start-ups to the global Fortune 500. 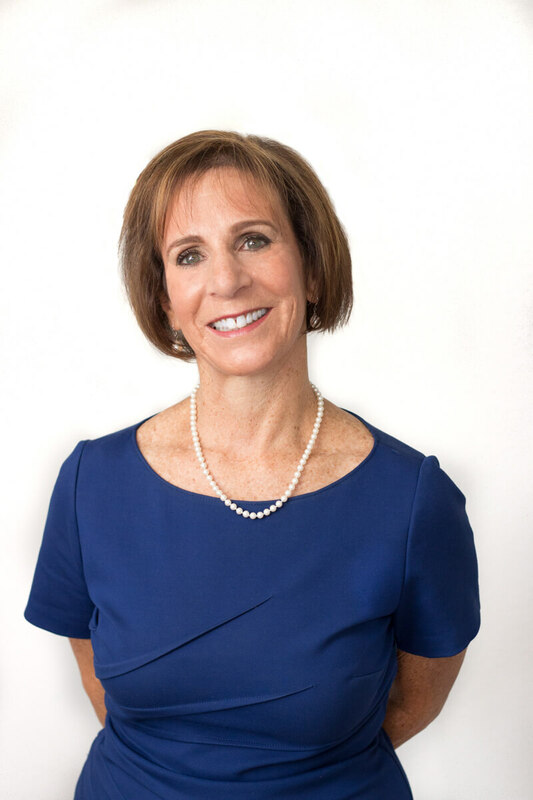 Her years of experience as a business owner and shareholder provide her with broad exposure to the vast array of challenges, opportunities, issues and problems that top executives and entrepreneurs face. Blair has exceptional skills in building high-performing teams from a broad array of industries. She has also worked with worldwide channels to manage customer requirements and to assist sales in market acceptance and strategic presentations. The results? Increased sales, higher profits and stronger bottom lines. Blair is on the Board of Trustees for the Children’s Outreach Project and is on the Board of Advisors for the Colorado Thought Leaders Forum. Blair is a published author and has been quoted in Investor’s Business Daily and other leading publications. She holds a bachelor’s degree in business administration and communication studies from California State University in Sacramento and a PhD from the School of Hard Knocks.